Find out the interesting information about crystal facts. When you hear the word crystal, you will be amazed with the sparkling color and detail. There are many kinds of crystal that you can find on earth. It can be made from synthetic material. You can also get it from the earth but it is usually sold in high price. The color of crystal is determined by the compound of the atoms, mineral and light absorbed by the compound. You can find crystal in blue, red, green, black or even clear white. The crystal which gets the color from the iron is amethyst. A classification is used when you want to define crystal. You can have the crystal classified by its shape. 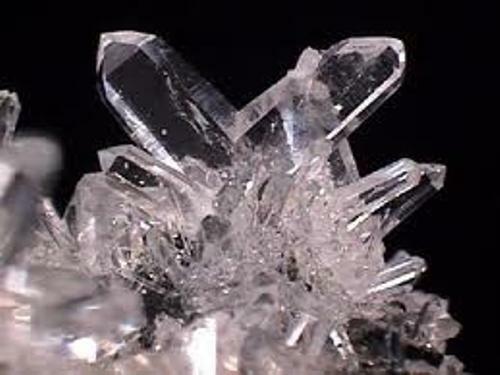 Another classification for crystal is seen on the chemical and psychical compound. This item is differentiated into four groups. Those are the ionic, molecular, metallic, and covalent. Another precious item is seen in gold facts. 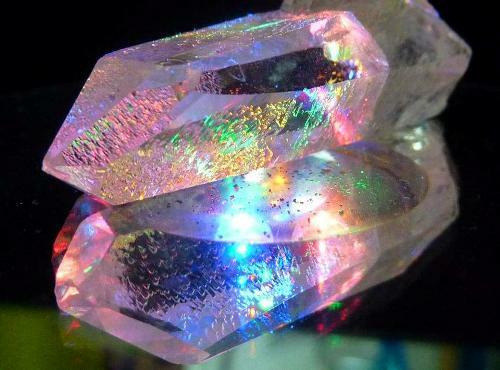 Many people think that all crystals are the precious jewels. You are wrong if you think this way. Not all of the crystal found in the world is precious. One example is salt. This item is created from the crystallization process. 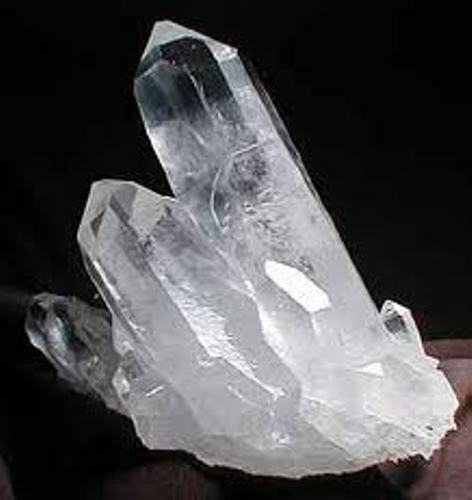 One of the main crystals used by people around the world is quartz. 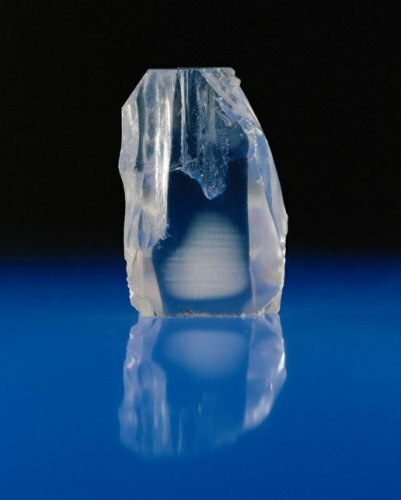 This is the one of the most common crystals created from oxygen and silica. 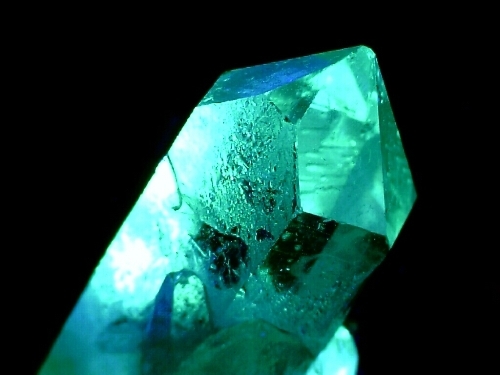 You can find this crystal in some electronics such as radios, watches and computers. Read diamond facts here for another type of jewelry. If you like to have candy crystal on your own, you can do it at home. You can prepare 3 cups of sugar and mix them with one cup of boiling water. Stir it up and pour the mixture into a small jar. Then you can pick a wooden skewer on the mixture. After a few days, you can consume the candy. The arrangement of crystal comes in three dimensional structures. You can find atoms, ions, and molecules. We cannot say that a leaded crystal glass is actually a crystal. The glass comes with disorganized molecules pattern. That’s why it is not included as a crystal. Zircon crystals found on the Jack Hills of Western Australia are considered as the oldest known pieces on earth. The age of the crystal is around 4.4 billion years old. Many experts believe that the center of earth is the 1.500 mile wide iron crystal. However, many experts state that the inner core is not a single solid crystal. But it can be the compound of smaller crystals based on the seismic studies. The largest crystal in the world is found in Chihuahua, Mexico. It is a limestone carven located 100 below the earth surface. The streets located in New York are not paved with gold. However, you can see them magnificent because the bed rock is studded with garnet, beryl and opal. Are you interested with facts about crystal? Let me you the interesting ideas on gold facts. Gold is one of the important elements in the world.